About — Food made in & inspired by Mexico. Food made in & inspired by Mexico. 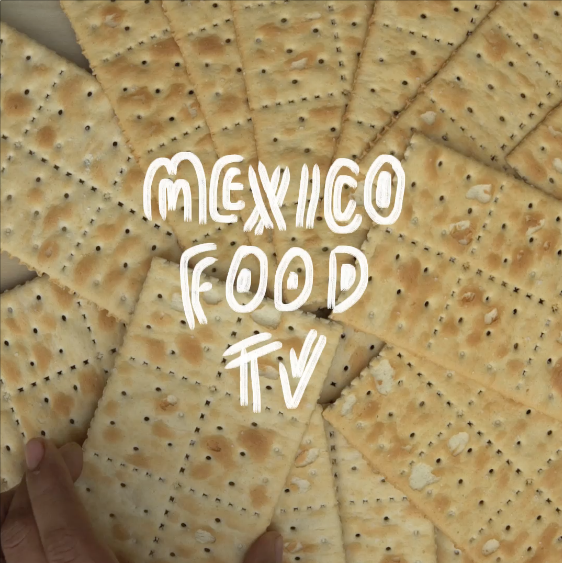 Mexico Food Tv is a brand dedicated to the conservation of mexican food recipes, secrets, ingredients, mexican restaurants in Mexico and around the globe.